Want to Sell Your House In Madera, California? A 12% year-over-year rise in median sales price has been observed in the real estate trends in Madera. In case, you have been planning to sale out your old home, it’s the right time. Get The Best Offer For Your Madera House Now! If you have been looking for fast mode process for selling out your property, Authentic Homebuyer ends you search. We buy houses all across Madera and make every possible effort to serve our clients with hassle free selling method. No more you need to fret over your unwanted property. Our experts are there to buy your house, that too regardless of its condition. Giving you an opportunity to sell your home without paying any extra fees and commissions, we put more cash into your pocket. For a fairer offer, fill out the short form and choose your closing date. Can I Sell My House In As-Is Condition? Of course, you don’t need to stress over making those unnecessary repairs and renovations. Authentic Homebuyer understands the real value of your property and time. Hence, we come with an offer to buy all types of homes in “as-in” condition. So, whether you own a foreclosure, divorce, ugly space, or an inherited property, we are ready to deal. It is our skills, ability, and experience which make us buy your house quickly. That’s not all! 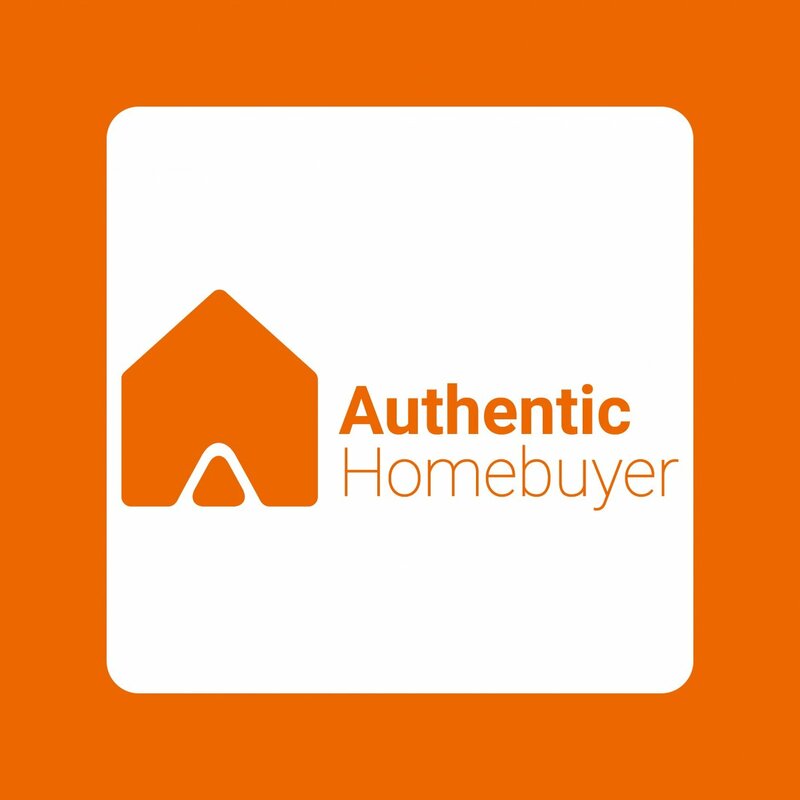 At Authentic Homebuyer we promise you a handsome amount every time you deal with us and we can close in as little as 7 days! We assure to fast, fair, and honest price for your house. Call us now @ (661) 505-9005!